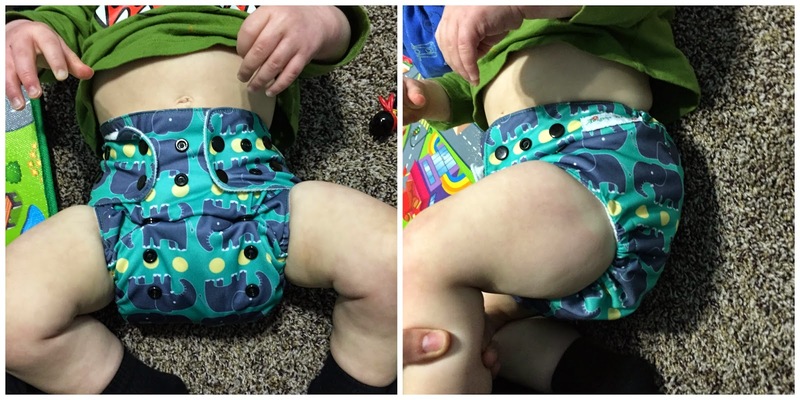 Awesome Blossom cloth diapers is a WAHM-operated business here in the US. The diapers are fairly made in China, but she distributes them all on her own here in the US. 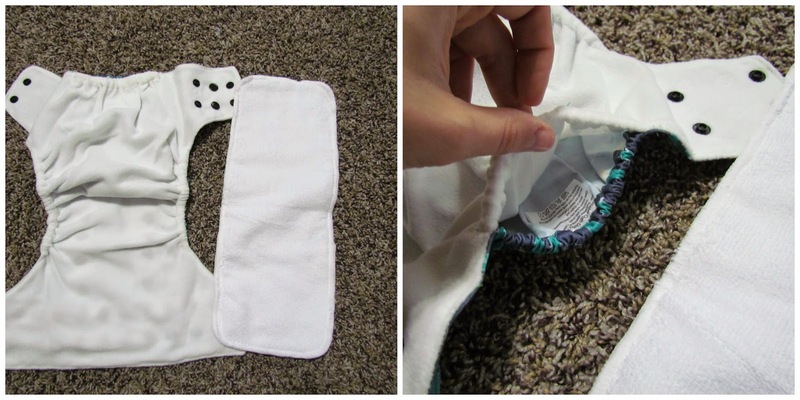 Inside the diaper, it is a very soft fleece and there is a nice wide pocket opening. 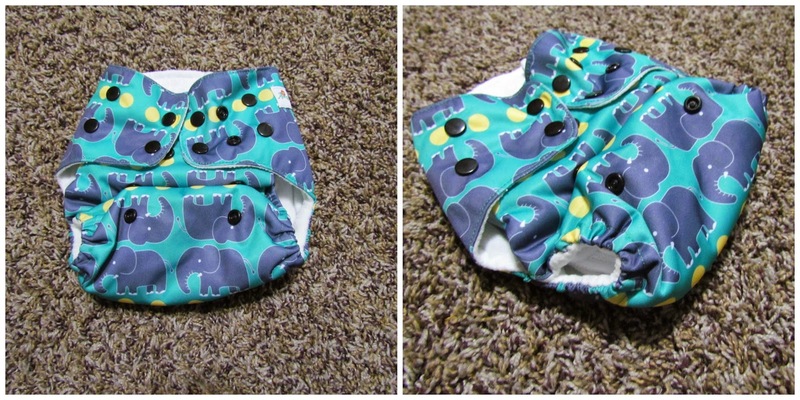 She also includes 1 microfiber insert with each diaper. 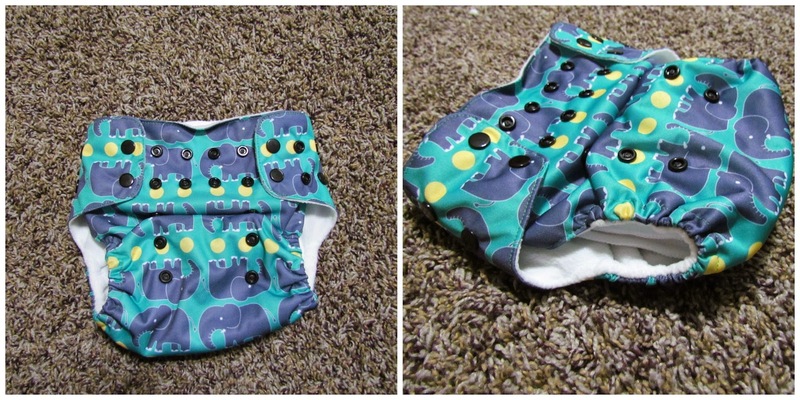 It's a very trim pocket diaper! 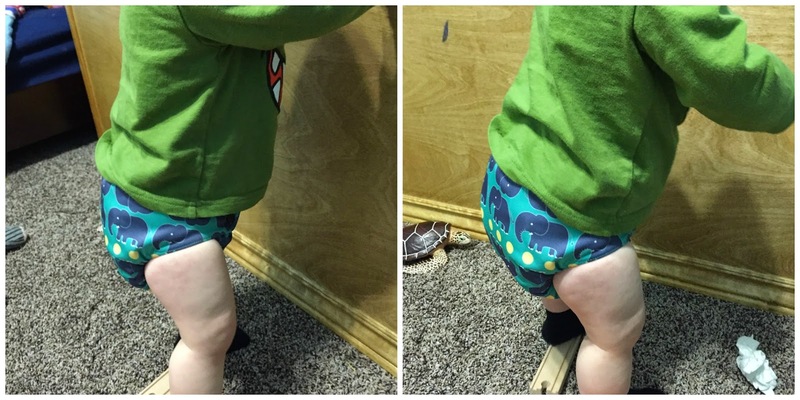 The Awesome Blossom diapers are really great. They have the nice wide opening making it easy to stuff and unstuff. 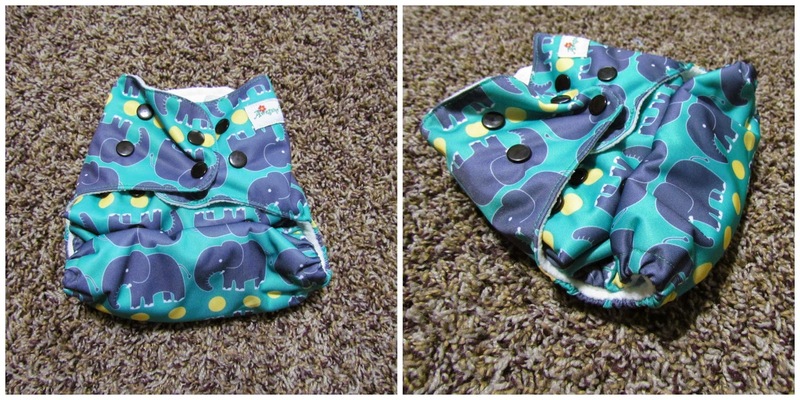 They have the very soft fleece which pulls moisture away from baby's skin. 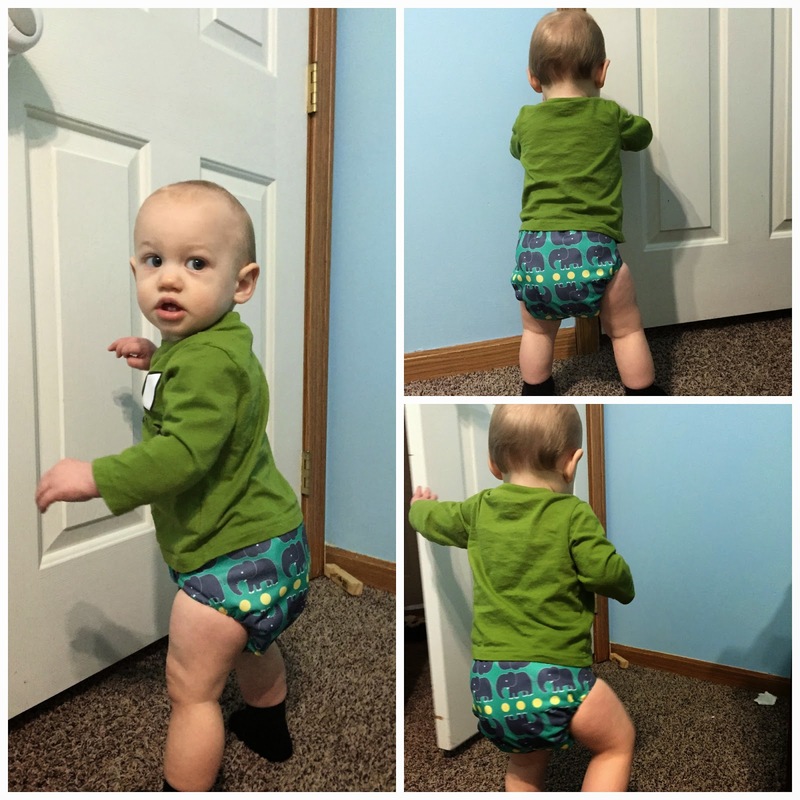 Very easy to adjust and it has great fit. I do wish they came with 2 inserts though. 1 just isn't enough. It's great for newborns though, but for my babies, once they get to about 3-4 months they need that 2nd insert. Otherwise the diapers are wonderful. Super easy to wash, they dry really fast and are holding up very well. And most importantly, NO LEAKS!! They have so many cute prints and colors available! Price: $22.99 for prints and $19.99 for solids. I would choose the Giraffes print! I like Colorful Bubbles! Thanks! I really like the gray and blue for my little guy! Id choose the dragons and castle! cute! Dragons and Castles!!! SOOOO stinkin CUTE! I really love the gothic toile. In case I'm not allowed to choose that one though I also love Big Flowers. I like the big flowers print! I would chose Pink Fern. I'd love to have the constellation print! There are a lot of adorable prints it's hard to choose just one: I like Duckies, Constellation, and Blue Starburst! I would like the gray & blue one! I would choose the big flowers print! Ohh, I love the elephants! SO cute. Thanks for the chance. I think I would choose Pineapple. Never seen anything like it before, so cool. I need either a solid pink or the big flowers print. Either elephants or big flowers! Really like amazing orange and yellow sunburst! It would be a tough choice... I really like the Elephants, Giraffe, and duckies! I would choose 'stunning black'! I would choose Dragons and Castles print (although I also really like the Constellation and Duckies prints). I like the Gray and Blue diaper. I like colorful bubbles and constellation. 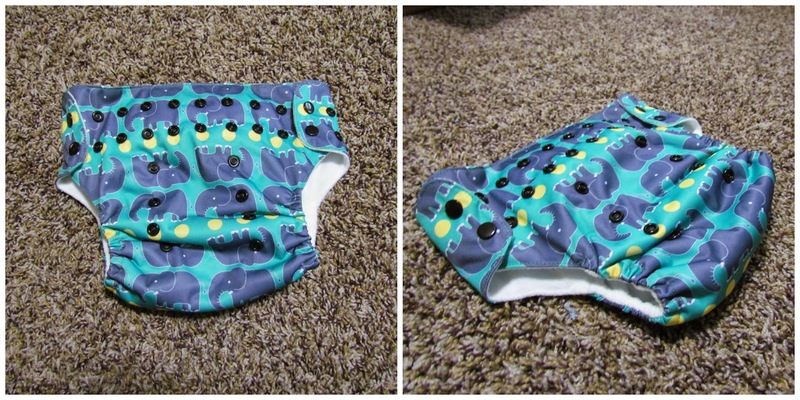 I'd pick the constellation print diaper. Hard decision, I think I'd go with the wonderfully white since we don't know if we are having a boy or girl! I would choose the Blue Starburst print. I NEED the constellations!!! LOVE!! I love the Dragons and castles! I am loving the pineapple print!!! I think I'd choose blue starburst! My sweet Elizabeth definitely needs the Giraffes diaper at Awesome Blossom. I might pick Dragons and Castles. I would choose either the Giraffes or the Elephants print! I would pick Dragons and Castles! So cute! I would choose the elephant print. I would choose the Dragons and Castles.